P rimchurch Kennels cares for many retired racing greyhounds for Greyhound Trust Shropshire & Borders. We care for them, love them and help to find them permanent loving homes. 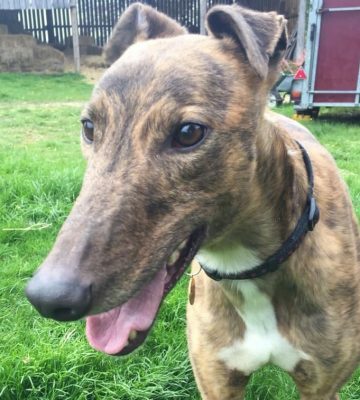 So if you think that you would like to offer one of these wonderful dogs a home, please call Primchurch now and we will put you in touch with the Greyhound Trust Shropshire & Borders to arrange a visit.